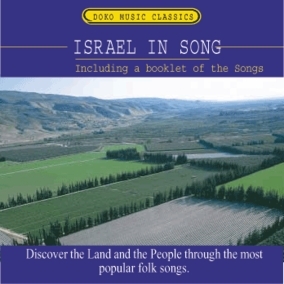 Israel In Song CD it's most popular Israeli songs (Shirei Eretz Yisrael Hayafa). Discover the land of the Bible and it's people through the most popular folk songs. Song Title in Hebrew & English.